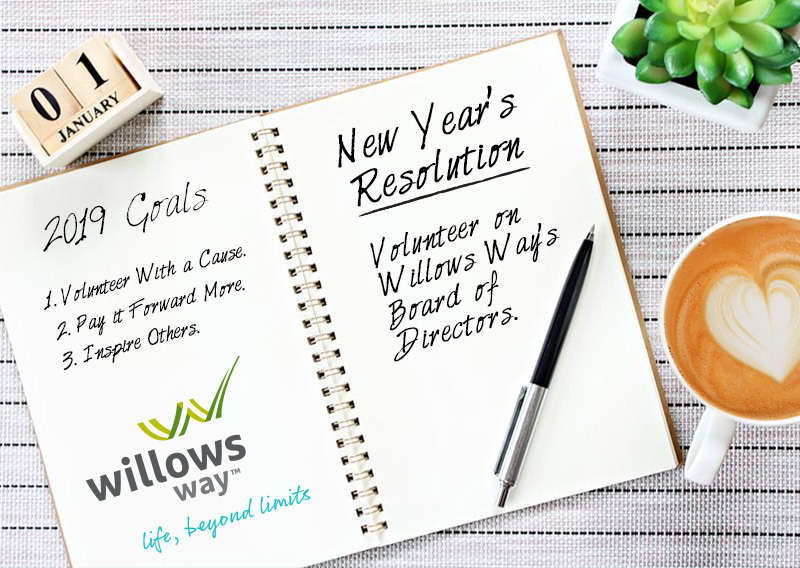 It's a New Year, and a great time to achieve your personal and professional goals for 2019 by volunteering on Willows Way's Board of Directors! Donating your time is a meaningful way to give back to others and meet new people, plus expand your professional and personal network. If you're interested in making a difference in the lives of adults with intellectual and developmental disabilities, or know someone who is, please contact us today! What a fantastic time at the 2018 Art of Wine!